LOS ANGELES, Calif. /California Newswire/ — Utelogy Corporation, which makes software for control, management and analytics of audiovisual systems for business and education, has signed a representative agreement with Western Rep Associates. Utelogy provides Software-Defined audiovisual (SDAV) technology for control management, analytics and services for smart classrooms, conference rooms and video-conference rooms. With its open systems architecture, the Utelogy platform leverages the existing IT infrastructure and can support any AV device with its built-in tool suites for easy provisioning and configuration. Using the Utelogy platform enables AV and IT departments to build more flexibility into its meeting space for easy reconfigurations and equipment re-use. Western Rep Associates provides professional representation for manufacturers of broadcast video and commercial audio/video equipment in the Western United States. With more than 20 years in the video equipment industry, Dave Herget, Principal, has extensive knowledge about what it takes for a successful audio/visual system integration. Western Rep Associates will represent Utelogy in Northern California, Oregon, and Washington state. “We work closely with system integrators, consultants and key end-users and we think the Utelogy platform provides the flexibility users are looking for,” said Herget. “The platform will easily integrate with the other equipment and systems we sell to provide a complete solution,” he added. 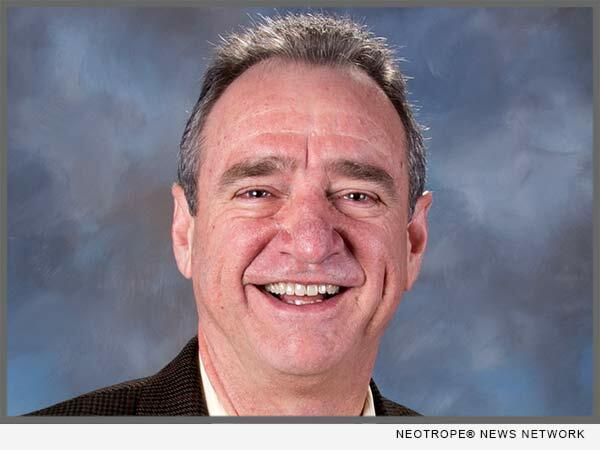 Western Rep Associates was founded in 2007 by Dave Herget. With more than 20 years in the video equipment industry, Western Rep Associates works with manufacturers of Broadcast Video and Commercial Audio/Video Equipment in Alaska, Northern California, Hawaii, Idaho, Nevada, Oregon and Washington state. For more information: visit http://westernrep.com/.